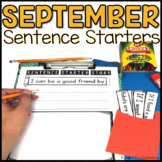 Sentence starters meant to support students in writing topic sentences in their writing. 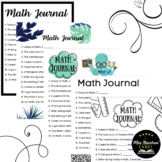 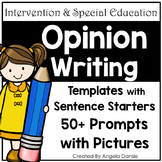 Designed to be displayed in any arrangement desired on a bulletin board or anchor chart. 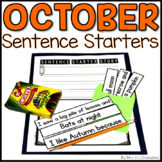 Western Theme. 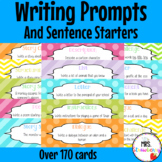 Here is a list of basic topic sentence starters your students can choose from when learning how to write sophisticated paragraphs! 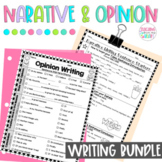 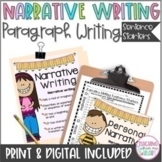 *90 Pages*-This complete BUNDLE of Opinion & Narrative writing transitions & sentence starters/frames/stems, Narrative & Opinion Posters, drafting graphic organizers, publishing templates, and checklists is the perfect tools to help your writers write original opinions and narratives. 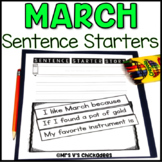 Students can use these sentence started to create a well written informative piece. 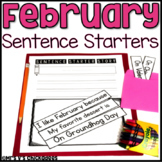 Students can use this to practice how topic sentences, details, and closing sentences should start. 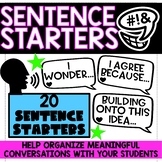 Teachers can use this as an anchor chart to display for students to refer to while writing. 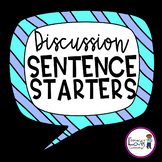 The sentence starters for class discussion should be given to students to help them have academic discussions about the topics they are learning. 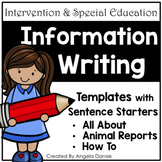 This resource facilitates accountable talk activities, learning centers for discussion, book study, literacy circles, jigsaw, etc.